The House Oversight Committee on Tuesday voted 22-15, along party lines, to authorize a subpoena to depose Clark Kline, the former director of the White House's Personnel Security Office, as part of its investigation into the Trump administration's security clearance process. The big picture: The subpoena — likely the first of many to come — follows revelations by White House whistleblower Tricia Newbold, who told the committee that the Trump administration has reversed denials for 25 security clearance applications. 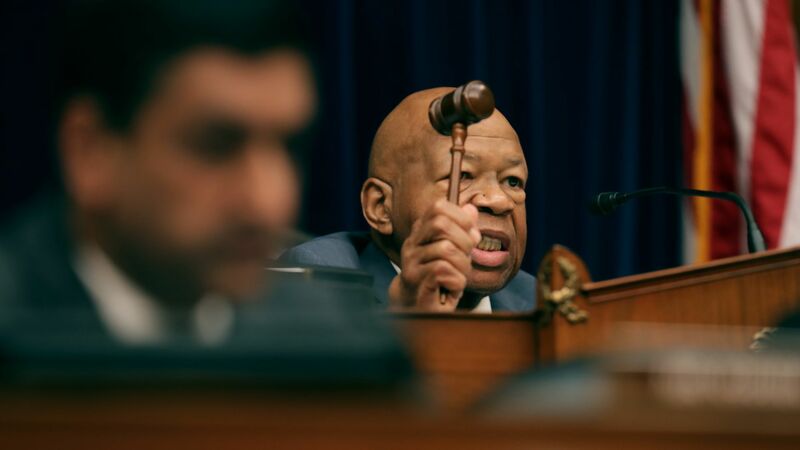 Chairman Elijah Cummings said Monday that if White House officials do not cooperate, the committee will proceed with subpoenas for 4 other current and former White House officials involved in the security clearance process.